October is coming to an end and the holidays are right around the corner! This year, why not make it a handmade holiday. At Firefly, we are putting together holiday kits from quick and easy projects, to creative patterns available for purchase. Whether you create for your loved ones or pick up a gift kit for the maker in your life, share your love through handmade items! Many of the patterns you see in this post are available as kits. Be sure to read till the end, where I have several free patterns perfect for gifts ideas! 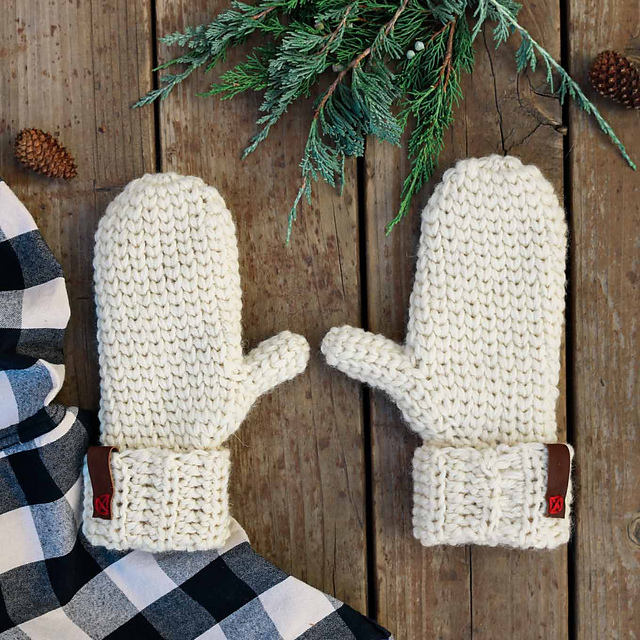 Keep hands and heads warm this winter with the fun and stylish Ridgeline Hat and Mittens. This duo is a great gift for children to adults. Create fun color combinations with Brown Sheep's Prairie Spun yarn to pair with any personality. With 256 yards per skein, you will have enough yarn to make this set in any size. These 4seasons Amigurumi sets by Lalylala are perfect for the holidays! Stuff them in a stocking, keep them warm by the fire, or have them be Santa's little helpers this year! Don't know how to create Amigurumi stuffed creatures? Firefly is hosting an Amigurumi Christmas Workshop on Dec. 3rd, with these patterns included and yarn kits available. Check out the workshop details for more information. This stylish cowl is an easy knit, perfect for a fast and comfy gift! Super soft Woolfolks's SNO is a great match to create a fun and dynamic project. 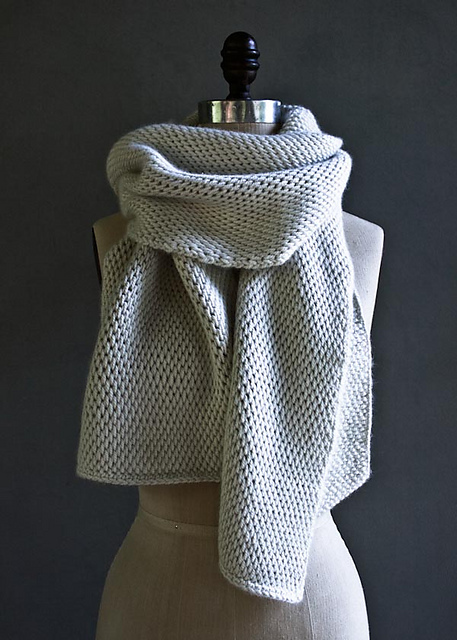 This cowl will feel like a luxury item, without the luxury price tag to match. Crocheted with the Tunisian Crochet technique, this shawl shows off the amazing detail you can get with this technique. Crocheted with lace weight yarn, this exquisite pattern is a winner for technique and style. Don't know how to Tunisian Crochet, but want to learn? Join our Tunisian Crochet workshop starting Nov 12th. Check out the workshop details for more information.